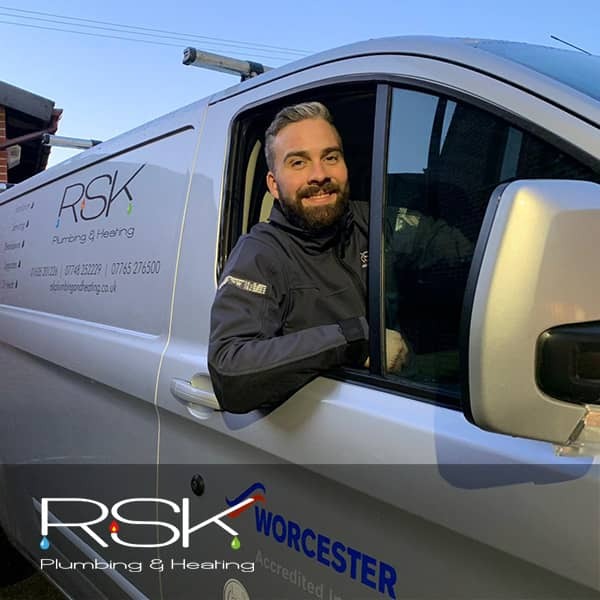 We understand the importance of delivering the very best service for every job we undertake and have worked tirelessly to gain our reputation as the go to company in Newbury, Hungerford and the surrounding areas of West Berkshire. 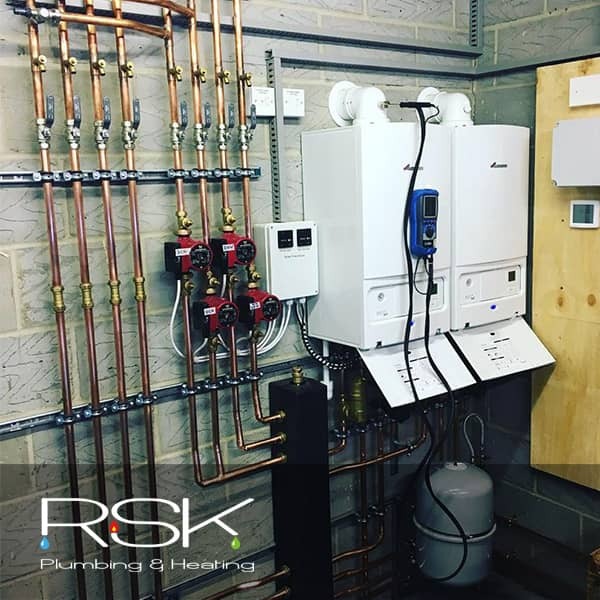 If you suspect that there may be a problem with your boiler, then it’s important that you invest in boiler repair and maintenance as soon as possible. We're here to help, just give us a call. 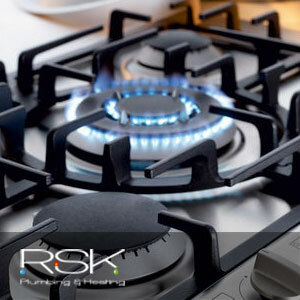 For professional boiler maintenance, repair and installation from your local experts at RSK. 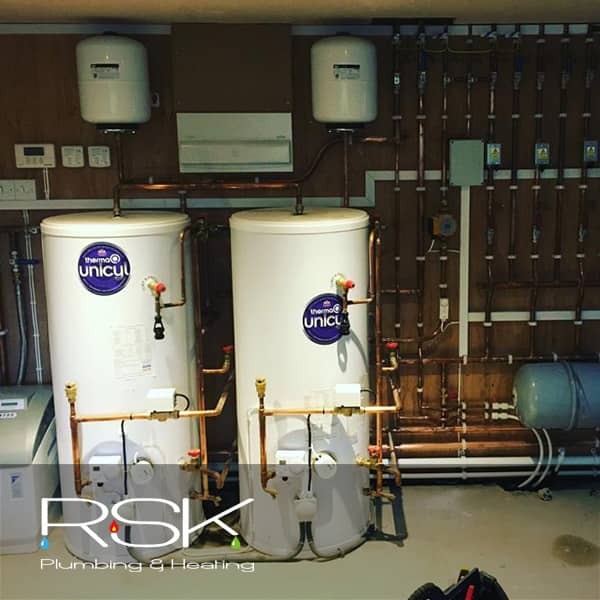 Our qualified technicians can assist you with maintaining your boiler and preventing unrepairable damage. 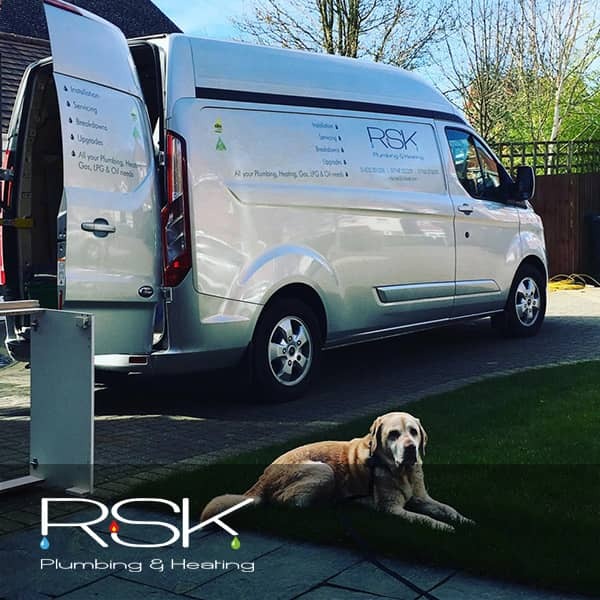 RSK are the go-to plumber for homeowners and businesses across the country. 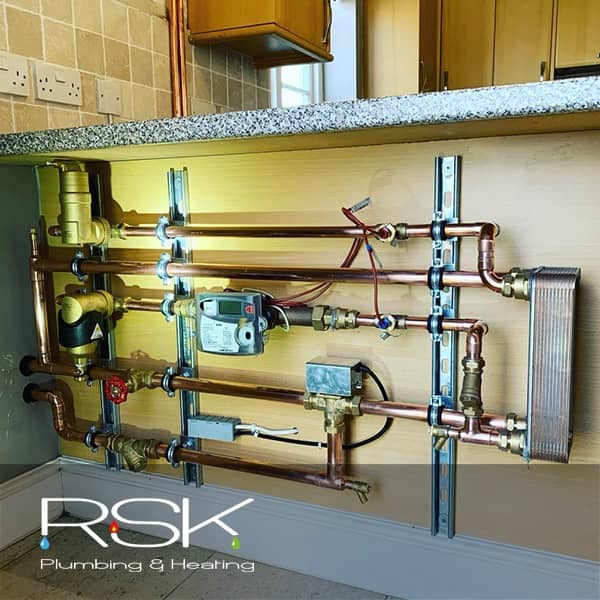 Our plumbing contractors provide courteous, friendly, affordable and effective plumbing services. 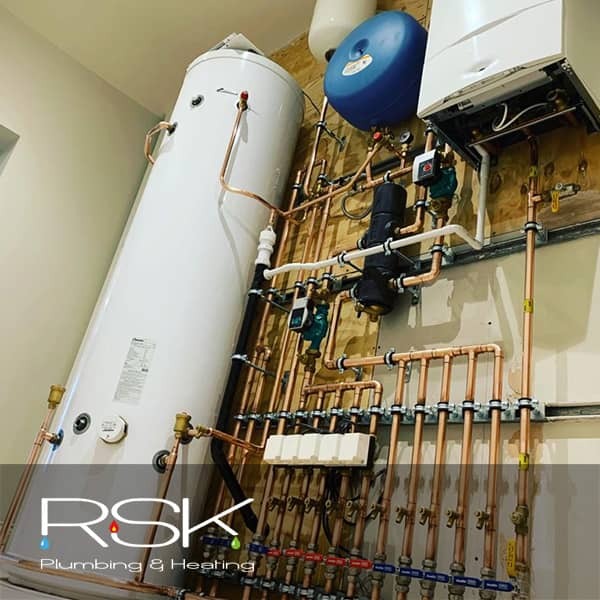 If your boiler needs replacing give us a call on 01635 201226 and let us arrange an appointment for a tailored quotation to suit your requirements. Plumbing and Heating emergencies never happen at a good time. That’s why we are there to respond with a solution for your needs. 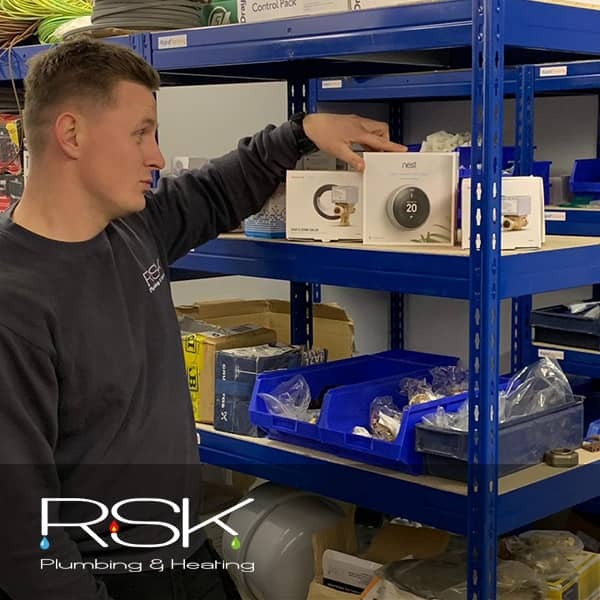 As Worcester Bosch Accredited Installers we are delighted to be able to offer up to a 10 Year Guarantee on Worcester Gas Boilers and associated products. 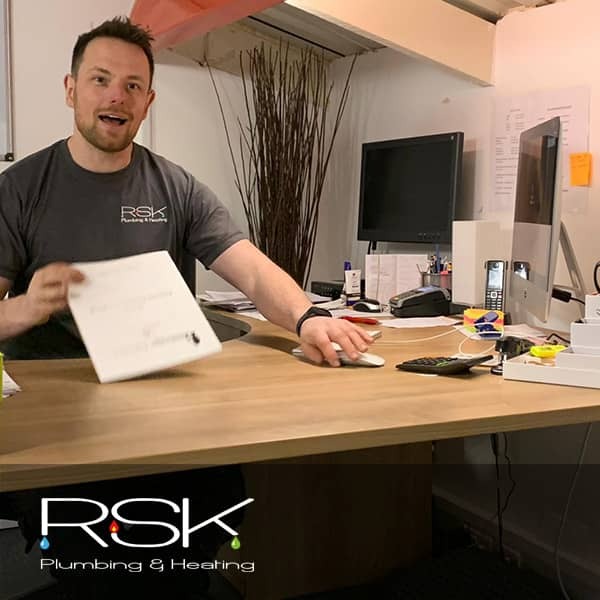 This is up to five years longer than the standard guarantee giving our customers additional peace of mind for their investment. 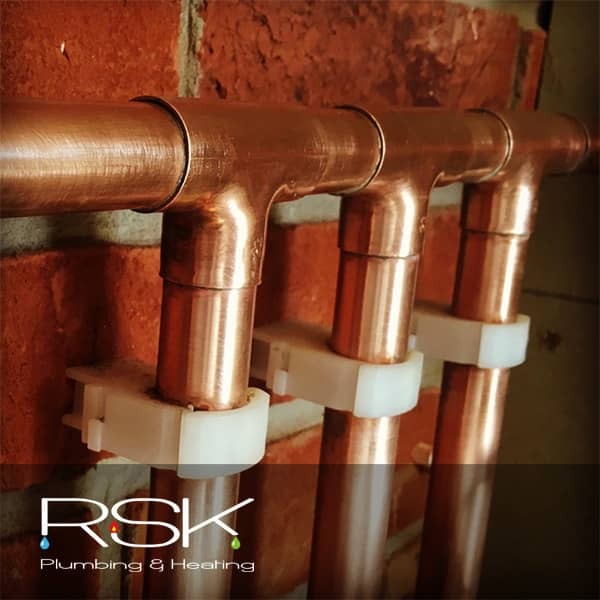 Hiring a company to carry out jobs within your home can be a stressful experience and when a plumbing or heating problem arrises it is essential to be able to trust and rely on the person you choose to do the job. There are cowboys out there who can leave you with bigger issues than when you started. 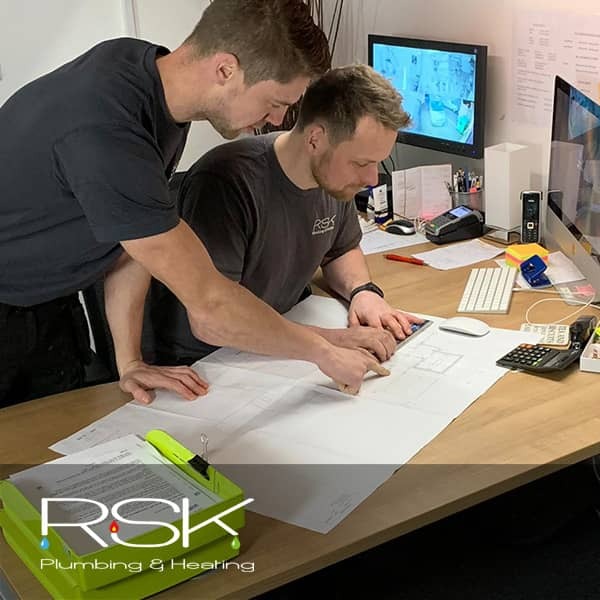 All of RSKs engineers are highly trained professionals with Gas Safe accreditation, OFTEC registration, a passion for what we do and we’re well house trained too! 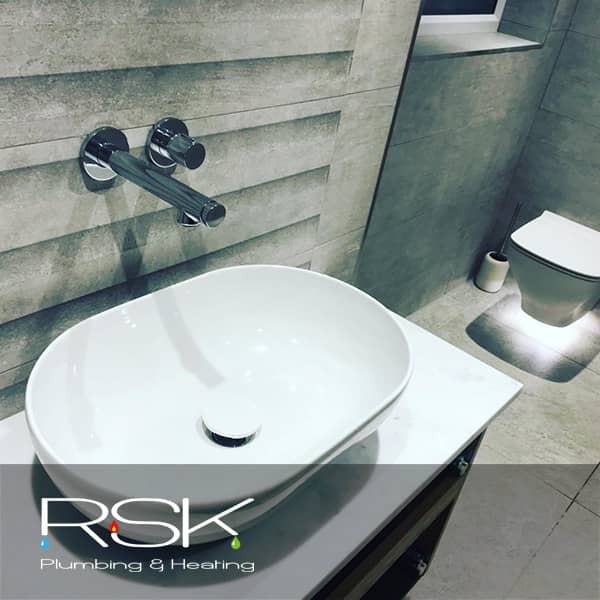 Give us a call on 01635 201226, we’re always really happy to talk. 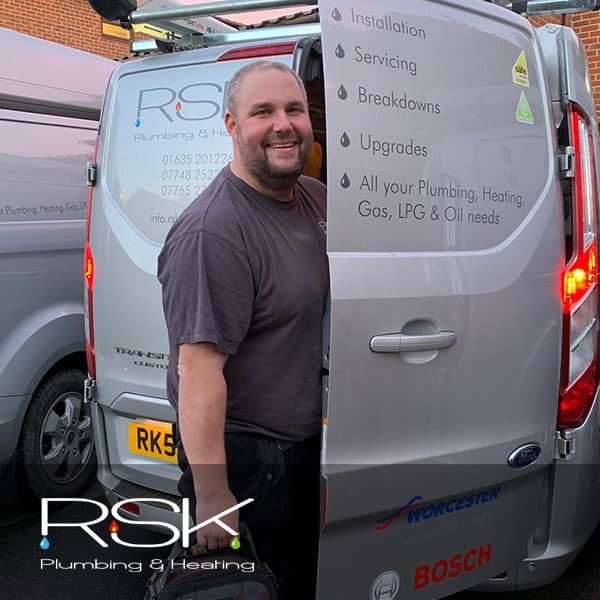 We understand the importance of delivering the very best service for every job we undertake and have worked tirelessly to gain our reputation as the go to company in Hungerford, Newbury and the surrounding areas of West Berkshire. 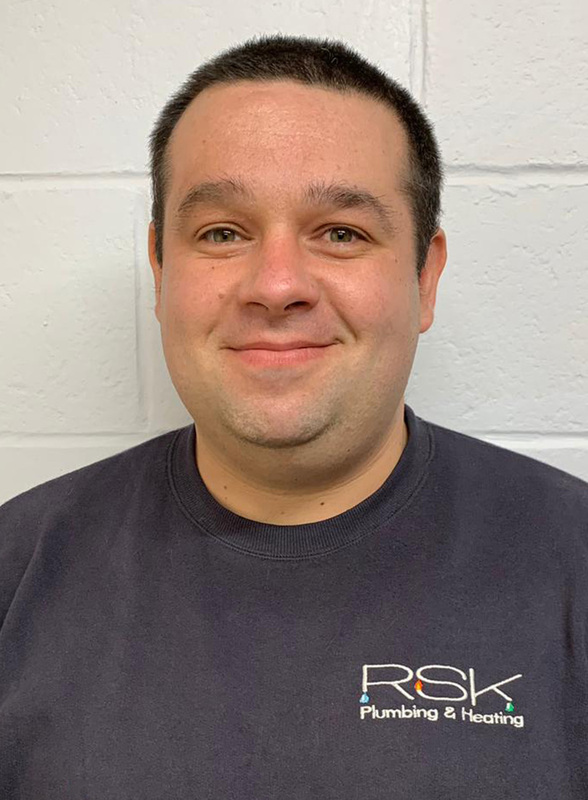 Thank you for your super professional, most impressive, diligent and kind work, to fix the poor broken gas boiler. My darling husband and I are extremely grateful to you, for due to your visit, and skilful work; we now have a very happy boiler, hot water and working radiators in our apartment once more. 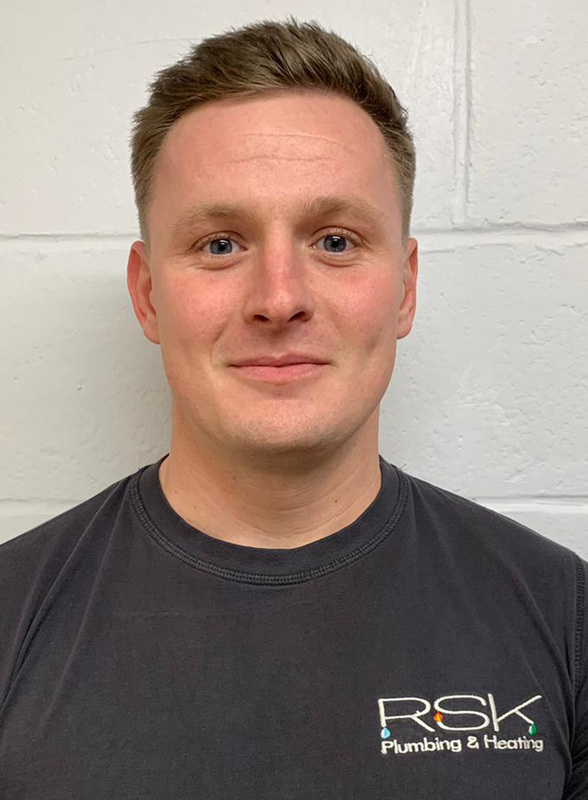 Your professionalism, knowledge, tidiness, punctuality and conscientiousness, are of an extremely high standard, that impressed very highly indeed! 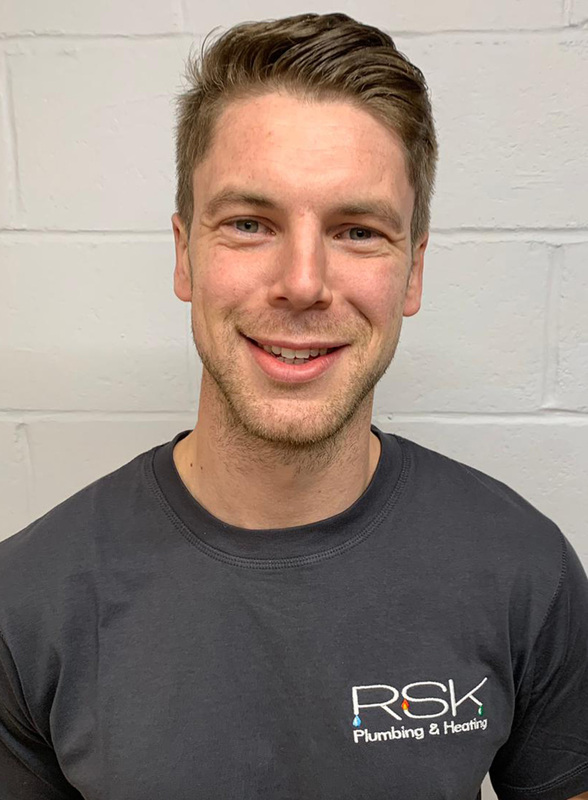 We will most certainly recommend you to all, and will definitely call on you again in the future. Many, many thanks again from both my husband and I. Thank you sooooooooo much it was great to come home and have a HOT shower yet again 5 star service Thank you. 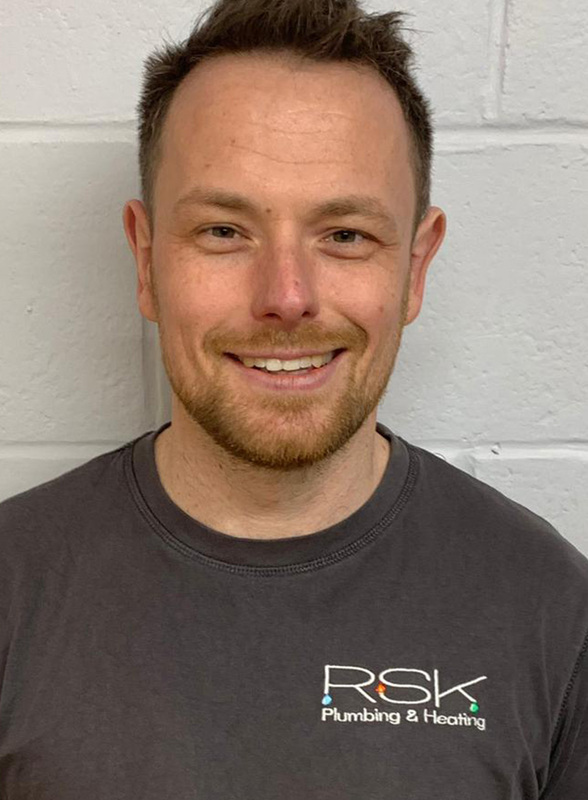 Thank you so much to Robbie and his team today…fantastic efficient work repairing my boiler… Thoroughly recommend. 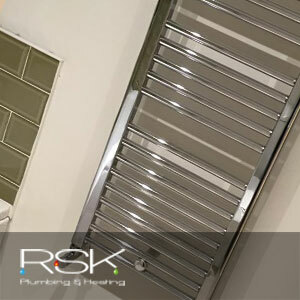 Can’t write a second review but once again 5 star service from the guys at RSK. 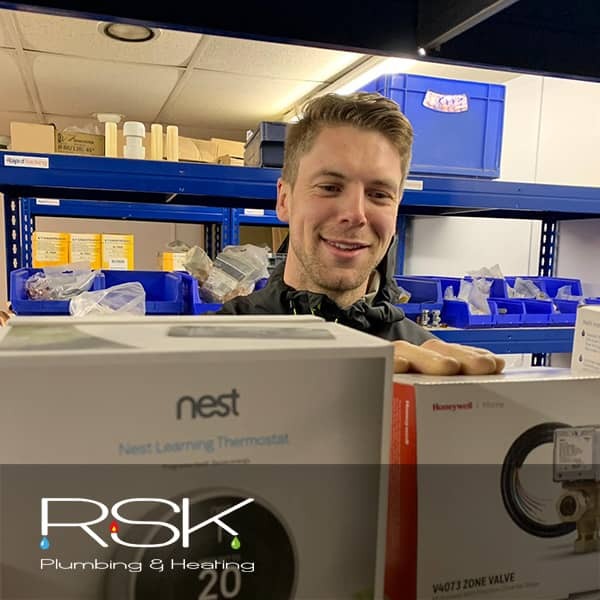 This time sorting out a leak in our offices in Newbury. They came out in double quick time and didn’t charge us the earth. Top service. Thank you! 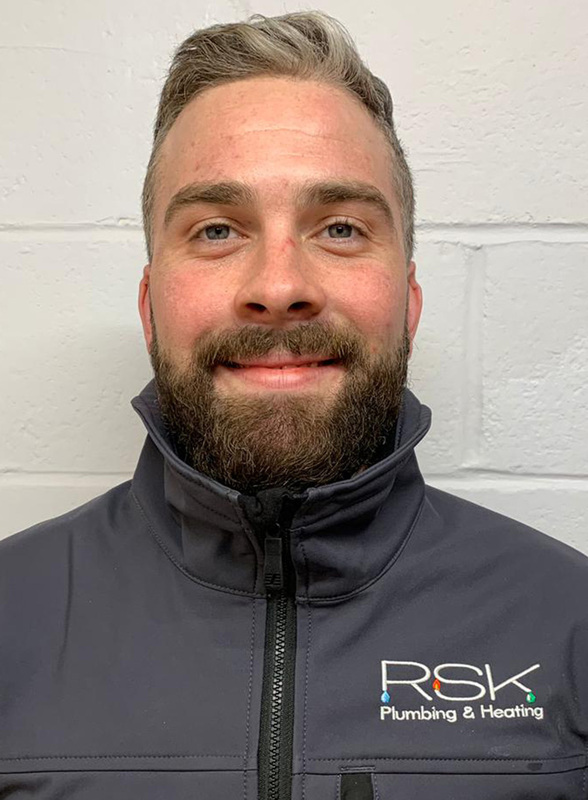 Thanks RSK for sorting out the gas piping at very short notice yesterday… even my mother-in-law said, ‘what lovely boys they are, polite, efficient and well-dressed’ and, believe me, my mum-in-law is a bloody tough nut to crack! Watch out – she’ll be inviting you in for a cuppa and some biccies soon! Wanted to say a massive thanks for coming to my rescue today after being let down by British Gas today. 10 minutes later they diagnosed my problem and hopefully will be all fixed tomorrow. 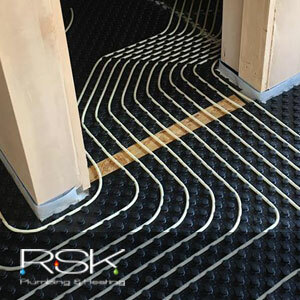 When businesses like British Gas are crumbling and can’t cope with the weather, RSK made efforts to get to me. It is much appreciated. Well Done boys! Thanks guys for fitting my new boiler. Very professional, polite, done to budget. Explained how it all worked and cleaned up after themselves. Couldn’t ask for more. Superb company. Such polite and efficient guys. 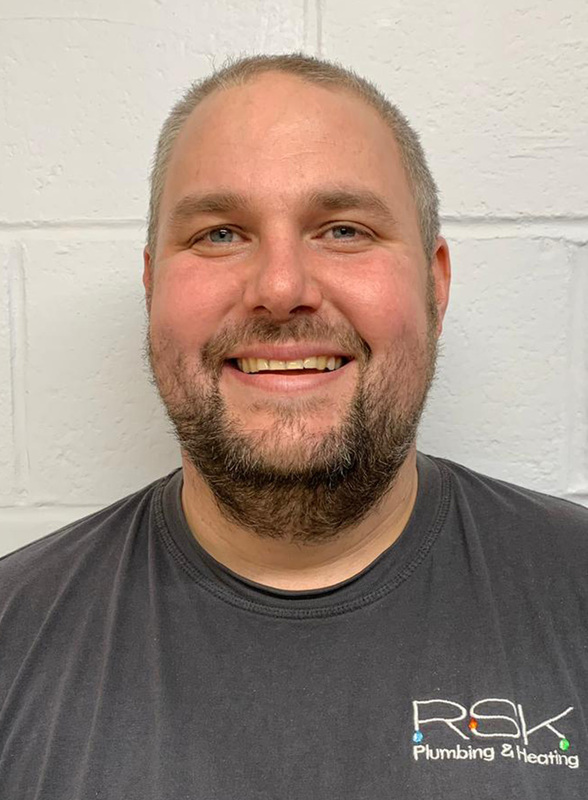 Did a brilliant job installing a new boiler, sorting out our existing, shabby pipework and even re-doing some dodgy brickwork. Very skilled couple of guys, couldn’t recommend highly enough. Thank you, great service, great price, chuffed to bits thanks again. Would recommend without hesitation. Cheers guys. 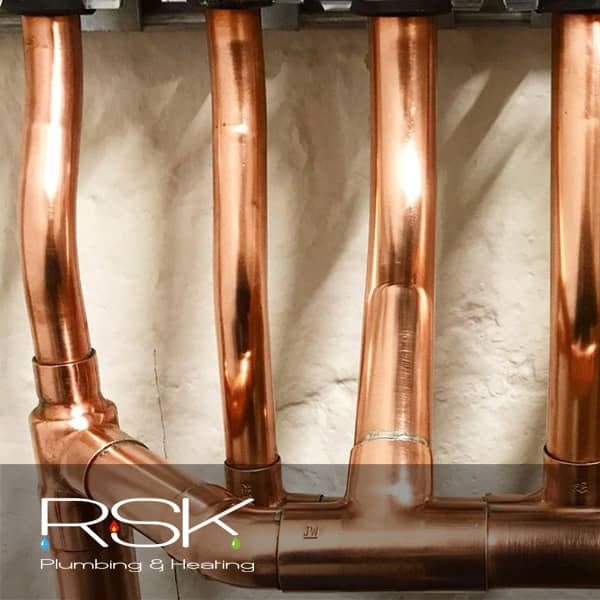 Established by Rob King and Robbie Sadler in 0000 RSK has grown into a skilled and reliable team of professional engineers providing boiler installations and maintenance, plumbing services and underfloor heating installations in the West Berkshire area.